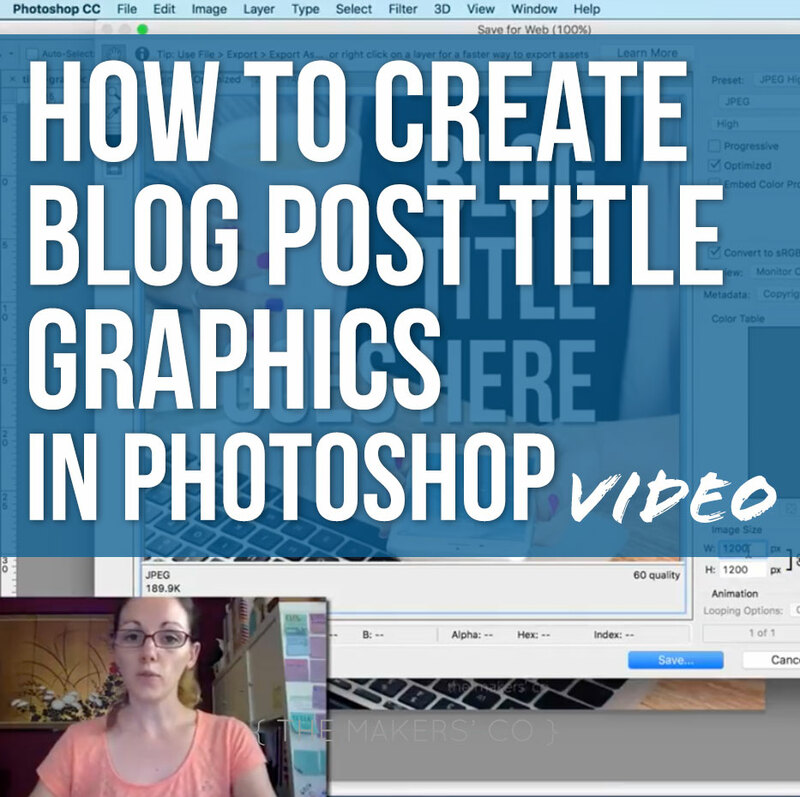 If you need some pointers on how to create simple graphics in Photoshop with text laid over images for your blog post titles, this video will help! I show you how to open a new document suitable for the web, embed an image background, create and style text to ensure it stands out, and how to save for web to ensure the smallest file size (this helps make your site load faster). Click below to start watching! One thing to ALWAYS keep in mind when creating any sort of images for your blog is to keep the look and feel – including colours, images and typography – consistent with your overall branding and brand story. Remember that every element your audience views is a touchpoint and an experience they are having with your business. Be sure that the images you choose to use for your blog graphics are true to your brand style, so you are communicating the correct messaging. This goes hand-in-hand with colour choices (don’t forget the basics of colour psychology, covered in my Design It Right eBook) and perhaps most importantly, typography. Stick to only one or two font choices, and keep these consistent across each and every single title graphic, also making sure the font you choose has the right personality and tone for your brand. 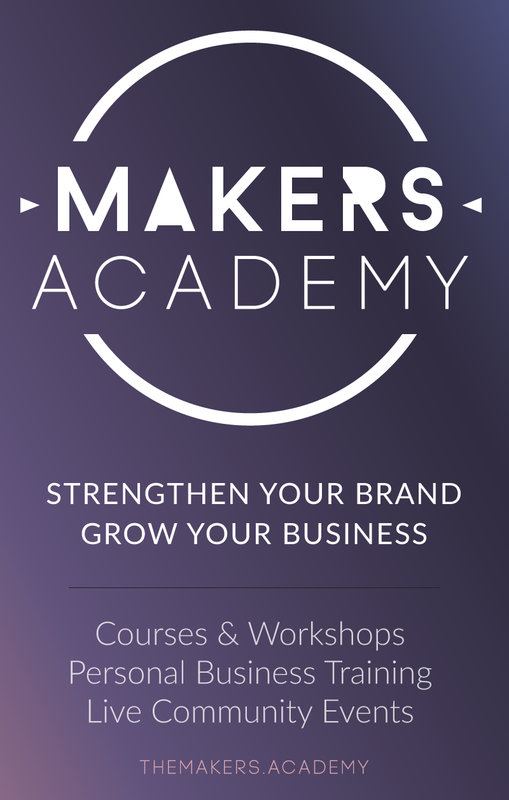 If you need more help with your branding, consider joining The Makers Academy. Please let me know in the Makers’ Co Community group if you try this out, and if you want to post a link below in the comments I’d love to see your shiny new blog post graphic in action!